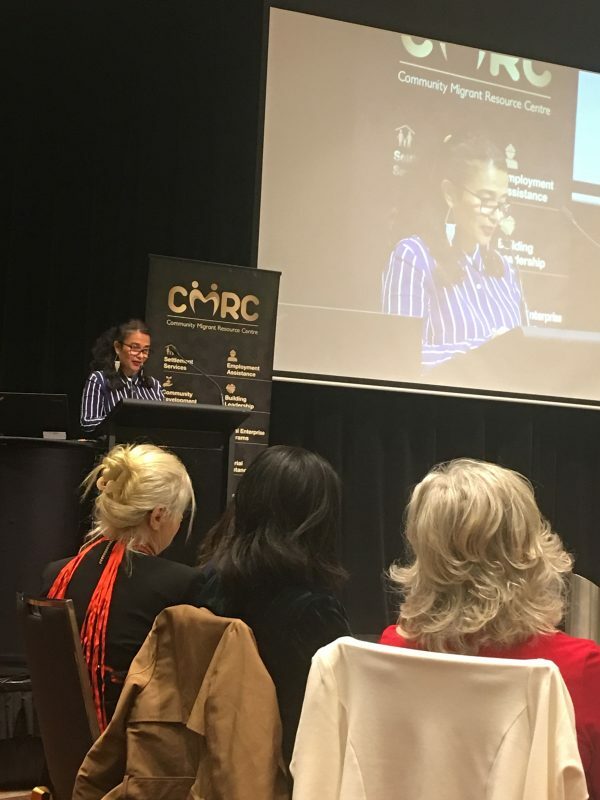 On Wednesday, 20 June, 2018 SCoA member organization, the Community Migrant Resource Centre (CMRC) hosted its 5th annual Inspiring Change Women’s Conference 2018 focusing on safety, security and preservation. The annual conference was attended by women who came together with the great desire of wanting to make a major impact in their communities as well as their professional and personal life. 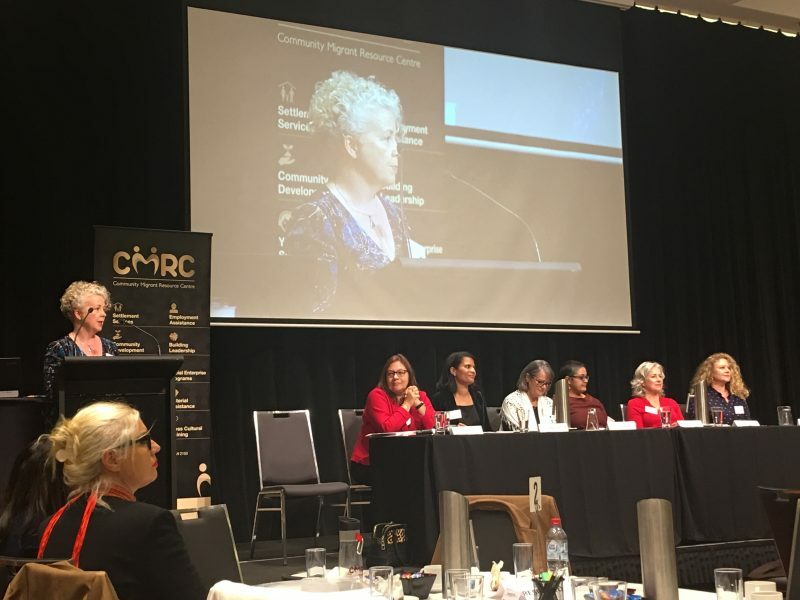 The attendees were composed of government, not for profit organisations, volunteers and individuals who work towards inspiring women in Australia. The day was packed with expert panelists and speakers presenting on International engagement of women & girls, gender based violence, equal access, equality and safety. There were many highlights at this event. However, the drummers stole the stage with their enthusiastic drumming. The attendees sang and danced to the beautiful tunes of the drums. SCoA sends its thanks to CMRC and congratulates them on hosting a successful conference. We look forward to the 2019 Inspiring Change Women’s Conference.